Volunteers are a vital part of our race experience! We could not put on a good, safe, enjoyable race with you! 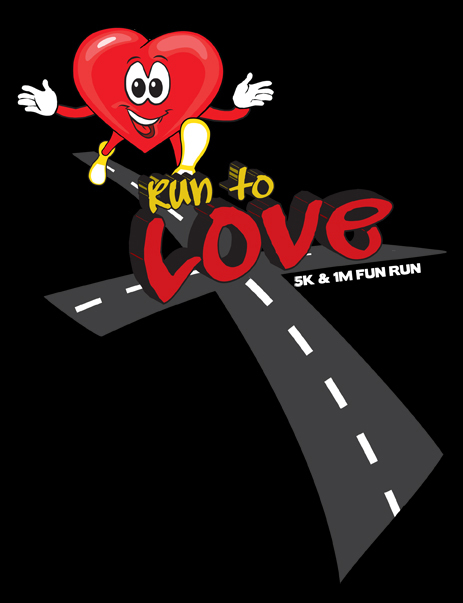 If you are interested in volunteering for the 2014 Run To Love, email Ashley Johns at suth74@hotmail.com to add your name to our volunteer mailing list. Please let us know how many volunteers you can provide. We would love any volunteers. However, any person under the age of 16 must be accompanied by an adult. For youth groups, chaperones must be provided. An email will be sent when volunteer opportunities are available. You will receive a Race Day Volunteer t-shirt as our gift for your service as a volunteer! 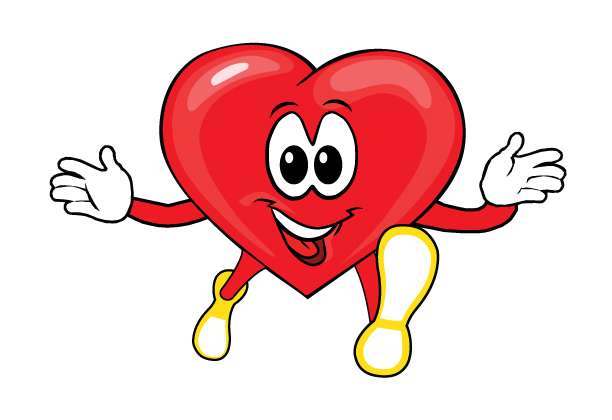 Thank you for your willingness to volunteer in the 2014 Run to Love 5K!